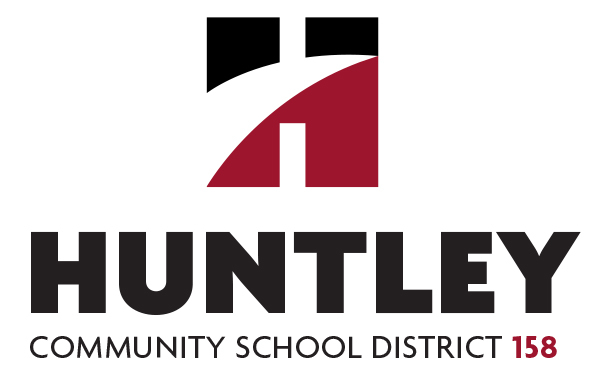 HUNTLEY, IL – Consolidated School District 158 has announced that it is changing its name to Huntley Community School District 158, to better reflect its identity in the local area and at state and national levels. The change was prompted after the District’s recently completed strategic planning process revealed the need for a stronger identity with key audiences, including families served by the District, the local community, prospective employees and funders, and state and national lawmakers and media. “This change puts us on the map for people outside of our area while strengthening our ties with the communities we serve,” said Superintendent John Burkey. The District’s historical roots lie in Huntley, while its boundaries also include several other parts of the surrounding area. To people outside the local area, including lawmakers and education officials, the District was often colloquially referred to as Huntley School District. This change leverages both that popular recognition and the positive reputation the local community holds as a great place for families and businesses. The change is accompanied by a redesigned logo reflecting the new identity. District collateral will be updated gradually to reflect the changes. Items such as business cards and stationary will be updated as current stock runs out, to control costs.